Walmart now attracts more than 300 million visitors a month, serving as a powerful marketplace for today's ecommerce sellers. Expanding to Walmart can help sellers diversify their ecommerce business and keep themselves defensible by gaining multiple revenue streams and access to more buyers. 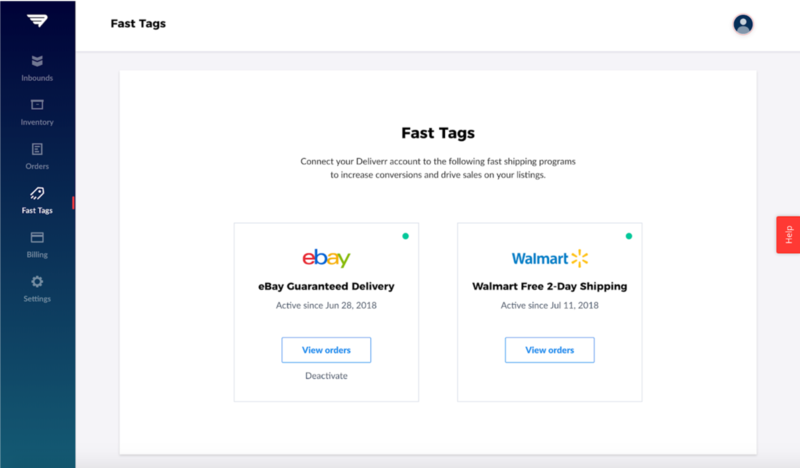 As an added bonus, Walmart is investing in various seller tools to stay competitive with (and to potentially outpace) Amazon, eBay and others, simultaneously creating multiple ways for you to drive more traffic to your product listings. In this article, we’ll go over three proven ways for attracting more views on Walmart. Walmart has their own internal search engine optimization (SEO) rules with different criteria from standard SEO factors. According to Walmart SEO, here are some tips to optimize your listings for discoverability and to incite action. Walmart Free 2-Day Shipping is Walmart’s fast shipping program that promises free delivery within two working days with no required membership fee. Marketplace sellers also aren't held to a minimum-purchase requirement to take advantage of this perk. All listings that offer two-day shipping have the green and prominently displayed “Free 2-day shipping” tag, which is offered as a filter via Walmart's search function. This is vital for cutting out competition and capturing impatient or last-minute shoppers. Here at Deliverr, we’ve seen first-hand some stunning results from Walmart Free 2-Day Shipping. Our sellers have been able to land the buy box, reach the top of search, and get a 300% sales boost within a week after activating fast shipping tags. These are all strong case studies for enabling free two-day shipping on your listings to get more views and conversions. If you want to self-fulfill, you can request access from your Seller Center dashboard in Walmart. The Walmart team will review your account metrics and let you know within 48 hours whether you’ve been approved to join the program. Under the self-fulfilled method, you can choose the regions where you can support two-day shipping. Under the self-fulfilled option, you’ll need to maintain these metrics. Under the Deliverr-fulfilled option, sellers are pre-approved to join Walmart Free 2-Day Shipping as long as they work with Deliverr. Sellers don’t have to worry about meeting service-level agreements, maintaining metrics or managing tracking information because that’s all handled by Deliverr as Walmart’s fulfillment partner. Zentail sellers also get pre-approved access to Walmart Free 2-Day Shipping through Deliverr. 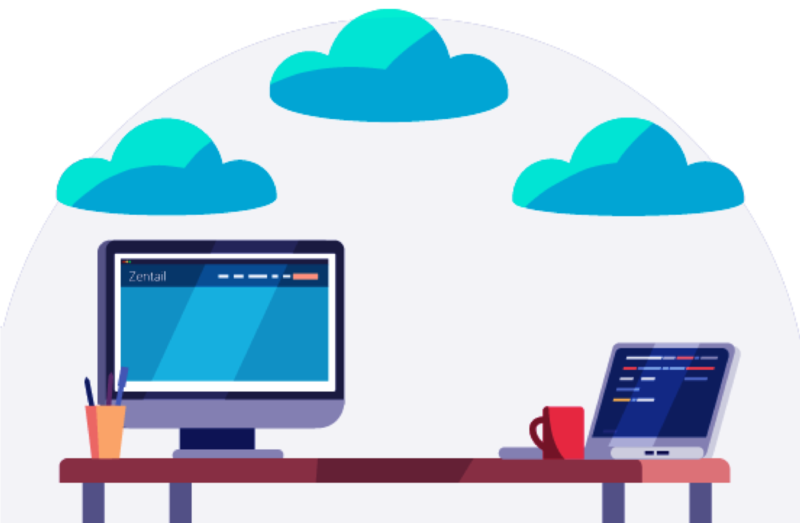 Learn more about the Zentail + Deliverr integration. In addition to fast shipping, Deliverr offers transparent pricing with all-inclusive fulfillment fees. This cost calculator lets you see exactly how much you would have to pay. Walmart Performance Ads are pay-per-click ads that appear across the Walmart site for keywords that you specify. They allow you to rank for keywords that your customers are typing in and are highlighted by a “Sponsored product” tag. These PPC ads are vital for a few reasons. From a basic level, they increase the visibility of your listings. When diving deeper into uses of Walmart Performance Ads, they can also help you launch and test out new products. 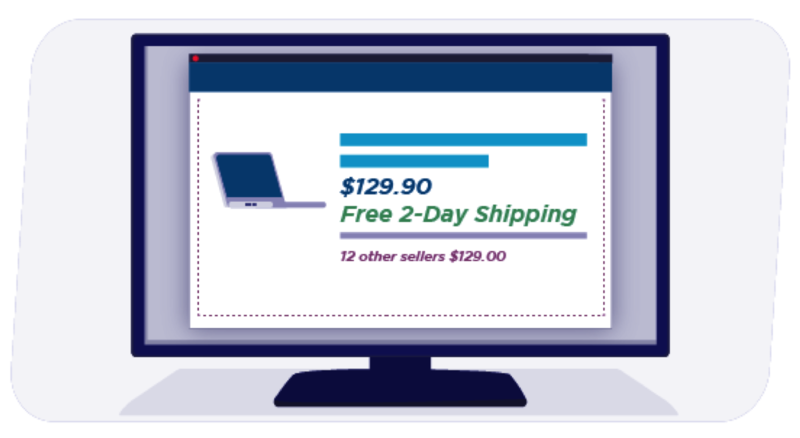 One Deliverr seller was able to use Walmart Performance Ads combined with the free 2-day shipping tag to get traction for brand new listings, allowing them to test which SKUs would be most profitable and relevant to sell. Walmart Performance Ads and Walmart Free 2-Day Shipping are powerful tools for your ecommerce toolkit. By taking full advantage of the seller tools that Walmart.com provides, you can set your listings up for success or even experiment with new products.